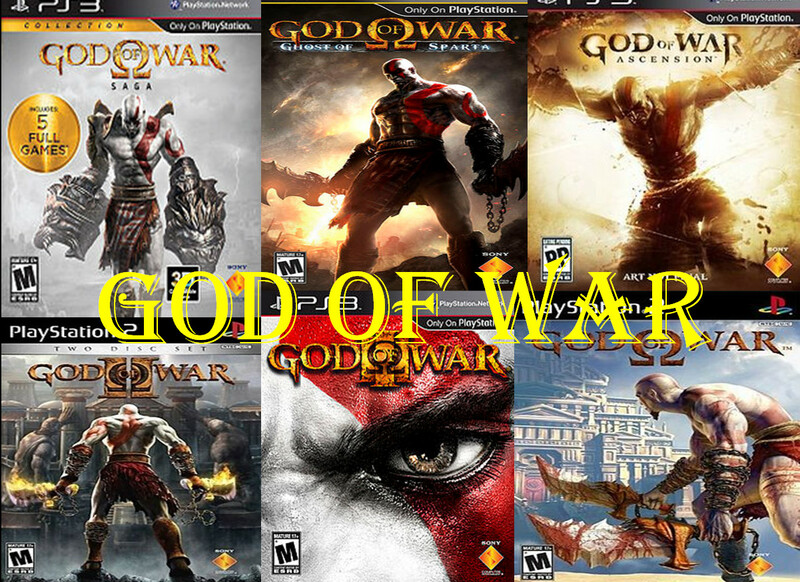 God of War has been a hit ever since the first game released in 2005. However, this series has WAY more biblical problems than just Greek gods and goddesses. Here, we see clearly that Lucifer wanted to ascend. Isn’t it interesting that the new God of War game is called Ascension? This emphasis on the act of ascending was present in the God of War series from its first installment, where Kratos manages to become a “god” at the end. “Who, being in the form of God, thought it not robbery to be equal with God: But made himself of no reputation, and took upon him the form of a servant, and was made in the likeness of men: And being found in fashion as a man, he humbled himself, and became obedient unto death, even the death of the cross. Now, let’s see the verses where Jesus talks about his ascending into heaven after he is raised from the dead. “And I saw the beast, and the kings of the earth, and their armies, gathered together to make war against him that sat on the horse [Jesus], and against his army. This entry was posted in Uncategorized and tagged another Jesus, ascend, Bible, demonic, evil, gaming, God, God of War, idols, Jesus, KJV, kjv bible, Kratos, salvation, video games, video games and the Bible. Bookmark the permalink.